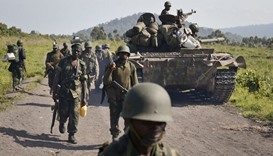 Militants attacked a hospital in eastern Congo on Saturday, the latest in a string of assaults on health facilities in the Ebola-hit region. 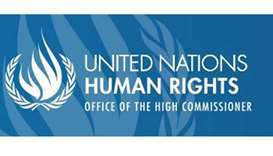 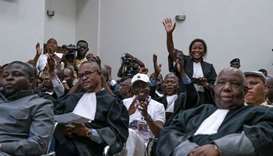 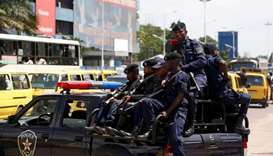 The Congolese Observatory for Human Rights (OCDH) on Saturday criticised as "lenient" jail terms of up to three years handed out to six police officers accused in the deaths of 13 young men. 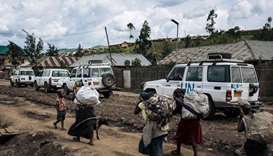 At least 890 people were killed over three days in mid-December in western Democratic Republic of Congo, the United Nations human rights office said on Wednesday. 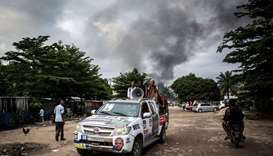 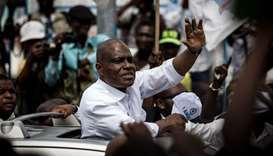 Congo opposition leader Felix Tshisekedi was on Thursday declared the winner of the troubled country's presidential election, but another opposition candidate cried foul and vowed to challenge the results. 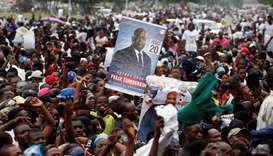 Congo's electoral commission has said Sunday's presidential vote will not take place and is calling for a postponement, opposition official Jacquemin Shabani told dpa. 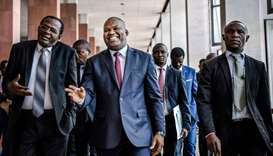 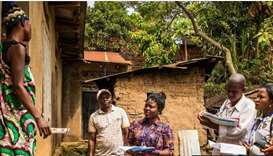 The current Ebola outbreak in the Democratic Republic of Congo is the most severe in the country's history with 319 confirmed and probable cases, the health ministry said late on Friday.